Christopher N. Candlin † was Senior Research Professor Emeritus in the Department of Linguistics at Macquarie University, Sydney. He had been Head of the Department of Linguistics, and was the Foundation Executive Director of the Australian Government’s National Centre for English Language Teaching & Research from 1987-1998, and established the Research Centre in Language in Social Life, also at Macquarie. He held Professorships at Lancaster University, UK, The City University of Hong Kong, the UK Open University, and The Hong Kong Polytechnic University, and Honorary Professorships at the Universities of Lancaster, Nottingham and Cardiff in the UK, and at Beijing Foreign Studies University, together with Adjunct Professorships at Aarhus University, Denmark, The University of Malaya, Kuala Lumpur, and the Hellenic American University in Athens. He was a consultant for research and curriculum development at the ELI at KUIS for over ten years, working closely with colleagues, had acted as Visiting Professor at Giessen University (Germany), University of Hawai’i, University of Toronto (OISE), Jyvaskyla University, Finland, Hong Kong Polytechnic University, and held a Leverhulme Trust Visiting Research Professorship at the Centre for Health Communication Research at Cardiff University (UK). His most recent research was in applied linguistics particularly in the field of professional and organizational communication, focusing on foreign language education, healthcare and law. He had over 150 publications in terms of books, book chapters, and papers in international academic journals in his fields of interest, together with commissioned reports, and had successfully supervised 60 doctorate students with a further 12 currently under supervision, many of them internationally. He directed or co-directed over 50 externally funded research projects in his fields of inquiry and had been a plenary or keynote speaker at over 90 international conferences. He had been a member of the Editorial Boards of several international journals, including Applied Linguistics, TEXT & TALK, Journal of Sociolinguistics, Language Awareness, Journal of English for Specific Purposes, and Communication in Medicine, and had co-edited (with Srikant Sarangi) the Journal of Applied Linguistics and Professional Practice published by Equinox. He had acted as reviewer for submissions to 16 international journals, had served as external assessor for faculty appraisal in 29 universities (5 in Australia) and for PhD’s in 20 universities (8 in Australia) and had been a member of Research Panels in his fields for research awards in Australia, the UK, and Finland. He also edited or co-edited eight international book series with Pearson (Longman), Routledge, Palgrave Macmillan, and Equinox. From 1996 to 2002 he was elected (for two terms) as President of the International Association of Applied Linguistics. Srikant Sarangi is Professor in Humanities and Medicine and Director of the Danish Institute of Humanities and Medicine/Health at Aalborg University, Denmark. Between 1993 and 2013, he was Professor in Language and Communication and Director of the Health Communication Research Centre at Cardiff University. Currently he is also Professor in Language and Communication at Norwegian University of Science and Technology (NTNU), Trondheim (Norway); Visiting Research Professor, Centre for the Humanities and Medicine, The University of Hong Kong; and Visiting Professor at University of Malay. In 2012, he was awarded the title of ‘Academician’ by the Academy of Social Sciences, UK. intercultural pragmatics; language and identity in public life; ethnicity, race and discrimination in multicultural societies. He is author and editor of twelve books, guest-editor of five journal special issues and has published nearly two hundred book chapters and journal articles in leading journals in discourse and communication. 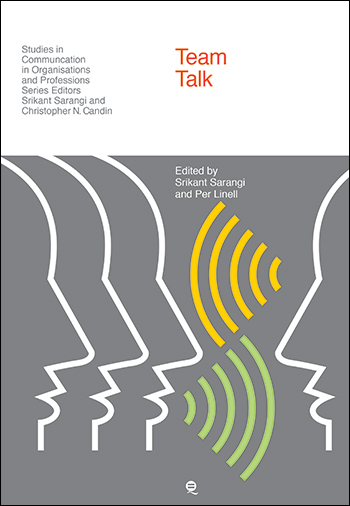 He is the editor of Text & Talk as well as the founding editor of Communication & Medicine and with (C. N. Candlin) of Journal of Applied Linguistics and Professional Practice. 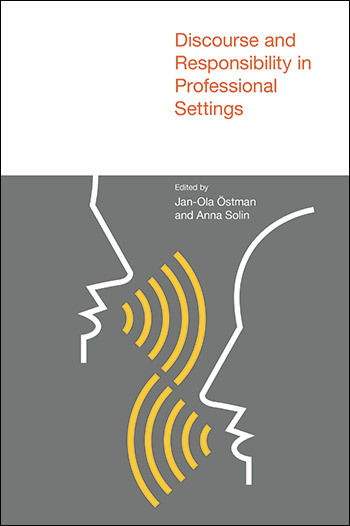 A central aim of this innovative Series is to build bridges between communication and discourse studies and a broad range of professional, organisational, and workplace sites by foregrounding authoritative analyses of real-life practice – in collaborative, informed and explanatory ways. The Series will provide an interdisciplinary and interprofessional forum for dialogue between academic researchers and professional/workplace communities and organisations. 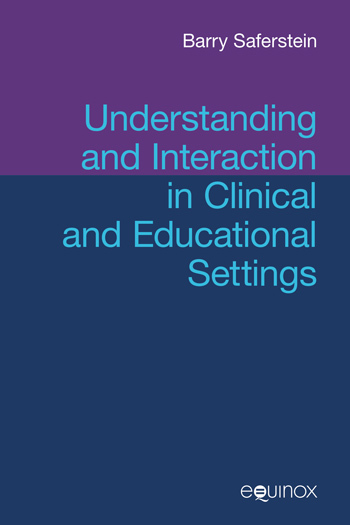 Examples of appropriate fields of inquiry for the Series would include: social and community welfare, medicine and healthcare, counselling and therapy, education, law, media, management and business, policy and government, development studies etc. Coherence among books in the Series will be achieved through their common concern with cross-over concepts such as power, diversity, identity, agency, decision-making, expertise, risk, appraisal and evaluation. Language and communication issues are increasingly recognised as a primary factor in a range of organisations and professions in determining their effectiveness in service delivery as well as conditioning their continued viability. 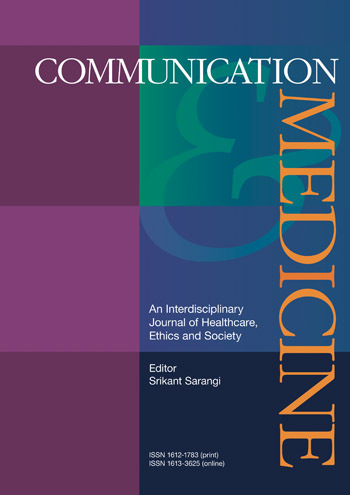 New social, political, and economic challenges facing such professions and organisations inevitably lead to transformations in their communicative practices – both with regard to the organisational aspects of managing information and interpersonal relations within an institution as well as the communicative demands made on them in encounters with equinox. 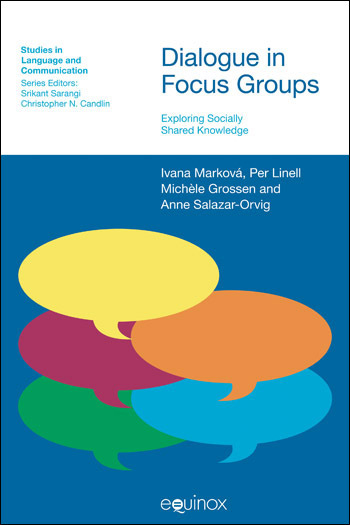 In understanding and explaining these processes the constructive role of those language and communication studies which adopt discourse analytic, pragmatic and sociolinguistic approaches to analysis cannot be underestimated. The Series Editors and the publisher welcome proposals from as wide a range of sources as possible, from both younger scholars and more experienced academics engaged in project research. 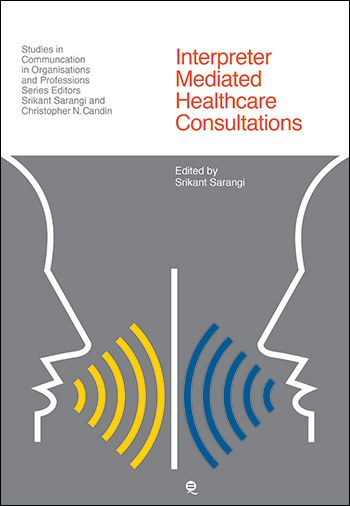 The Series will particularly encourage joint authorship involving language/communication researchers and professional practitioners. 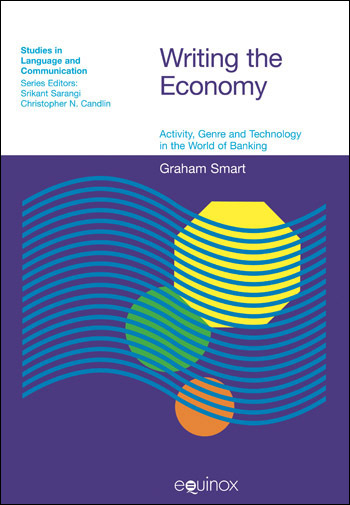 High quality and targeted edited volumes will also be considered for inclusion.